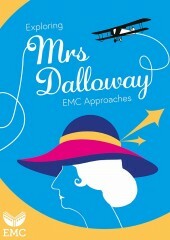 A wide range of critical, creative and contextual approaches to support students working on Mrs Dalloway. Avaialble now A new edition of EMC’s language handbook, with new chapters on forensic linguistics, critical discourse, American English and urban youth language and an updated chapter on language and technology. 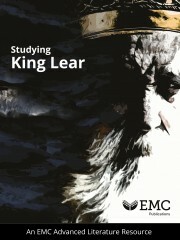 Resources and activities to support students in exploring and analysing King Lear as a literary text and as a drama script in production. 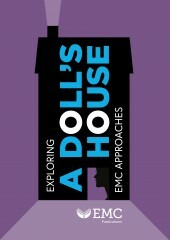 Available May Downloadable publication providing critical, creative and contextual activities on A Doll's House for after reading. 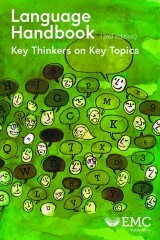 A wide range of critical, creative and contextual after reading activities on Things Fall Apart. 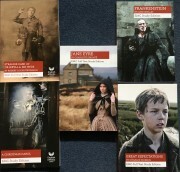 Winner ERA 2017 Single copies of each of our 19th-century full text study editions: A Christmas Carol, Jekyll and Hyde, Frankenstein, Great Expectations and Jane Eyre. Perfect for the school library. 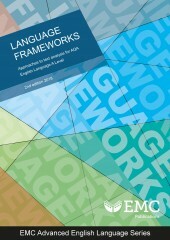 New edition of Language Frameworks for AQA, with new texts, questions and commentaries for the 2015 specification. 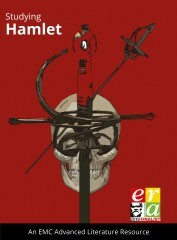 ERA Finalist 2018 Resources and activities to support students in exploring and analysing Hamlet. 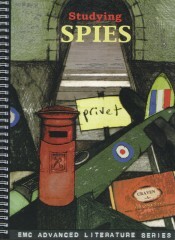 15 lively and rigorous activities to support students in getting to know, exploring, and critically analysing this novel. 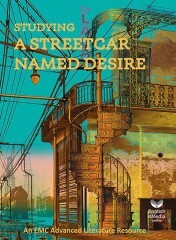 96 pages of activities and resources to support the study of A Streetcar Named Desire for English Literature or combined Language and Literature courses at advanced level. 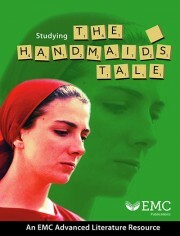 64-page photocopiable resource to support the study of The Handmaid’s Tale for English Literature or combined Language and Literature courses at advanced level. 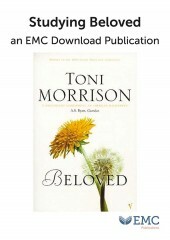 Studying Beloved download PDF publication provides before, during and after reading activities, critical and contextual material and a route through this fascinating and challenging novel. 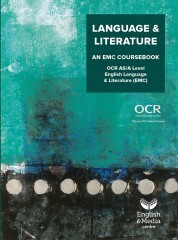 This EMC coursebook is an essential classroom resource for the OCR AS and A Level English Language and Literature (EMC). It provides sequences of classroom activities to teach all of the components of the AS and A Level. Classroom material taking students from pre-reading activities and close reading approaches on each Act, to after reading work and preparation for essay writing. Includes 90-minute DVD. 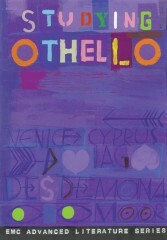 Balanced section-by-section activities with work encouraging an overview of the play as a whole. 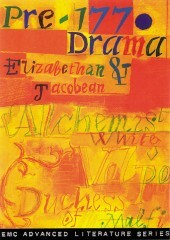 The flavour of the material is lively, challenging and innovative, with sparky ideas for getting through the text. 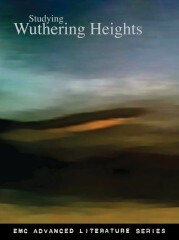 128-page photocopiable pack introduces the cultural, social, historical and literary contexts of the period through the study of substantial extracts from a range of set texts. 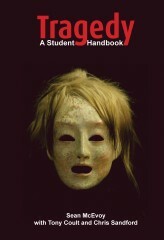 A comprehensive introduction to tragedy, designed for advanced level students. 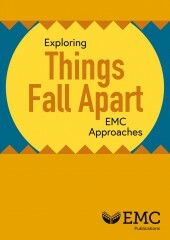 It provides clear explanations of key concepts in tragedy and changing ideas about tragedy over time, from classical theories and Renaissance thinking through to modern interpretations. 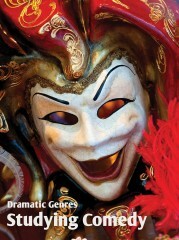 A comprehensive set of materials and activities on the dramatic genre of comedy, to resource advanced level teaching, whichever play texts you are teaching. 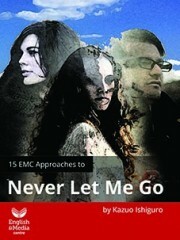 160-page photocopiable pack, with 2-hour DVD. 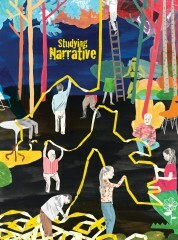 A collection of resources for teaching about aspects of narrative. It offers comprehensive and clear explanations of key concepts, with short, pithy, critical extracts on concepts and texts (including David Lodge, John Mullan and other critics), lively classroom materials and approaches to teaching them. 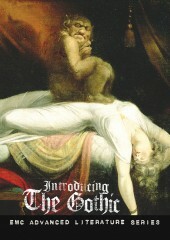 Lively activities introducing aspects of the Gothic. Imaginative strategies for reading and working on the text, ideas for relating the text to its contexts and approaches to critical material. 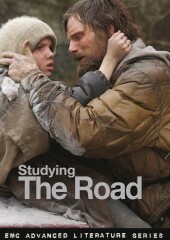 Classroom activities plus resources on contexts and different readings on Cormac McCarthy's post-apocalyptic novel, plus on DVD an interview with academic and novelist Adam Roberts. Material to assist students in thinking about this popular advanced level novel in the context of a wider understanding of narrative. 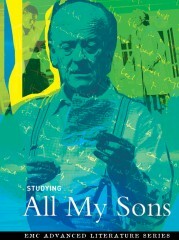 An interview with Michael Frayn on DVD complements and extends the print material, offering fascinating insights into the process of writing and the world of the novel. 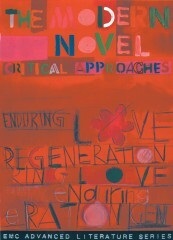 A three-part publication: approaches to the modern novel; study material on Regeneration and Enduring Love with interviews on DVD. This resource includes excellent classroom material on the two novels, as well as an invaluable sequence of approaches to any modern novel.